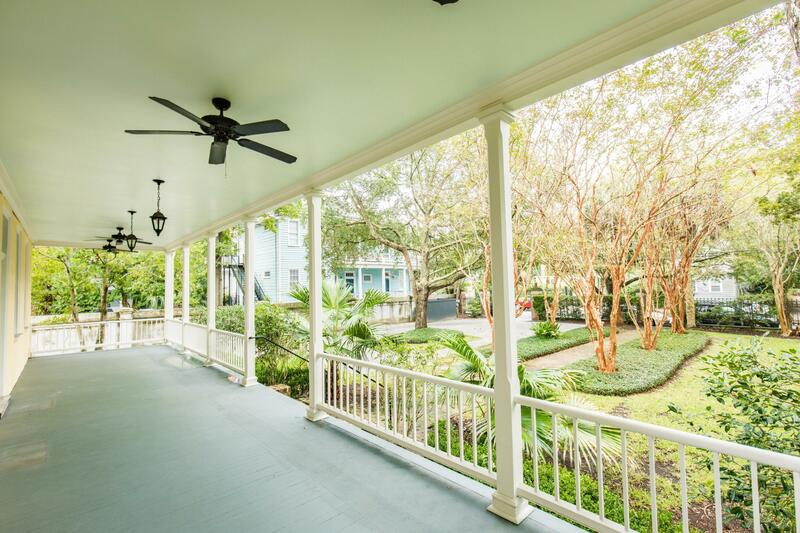 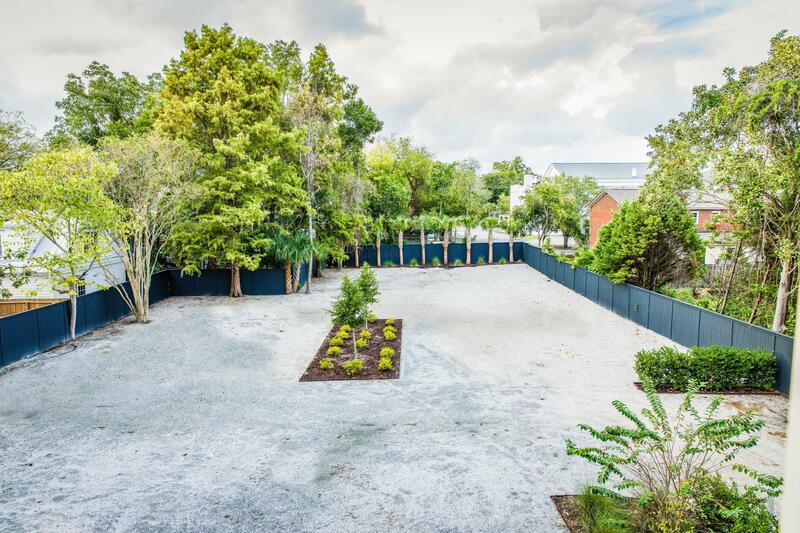 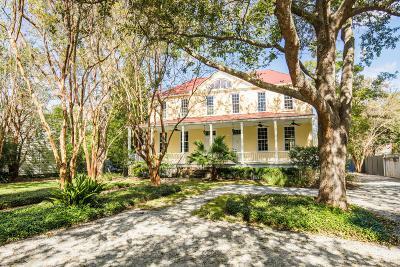 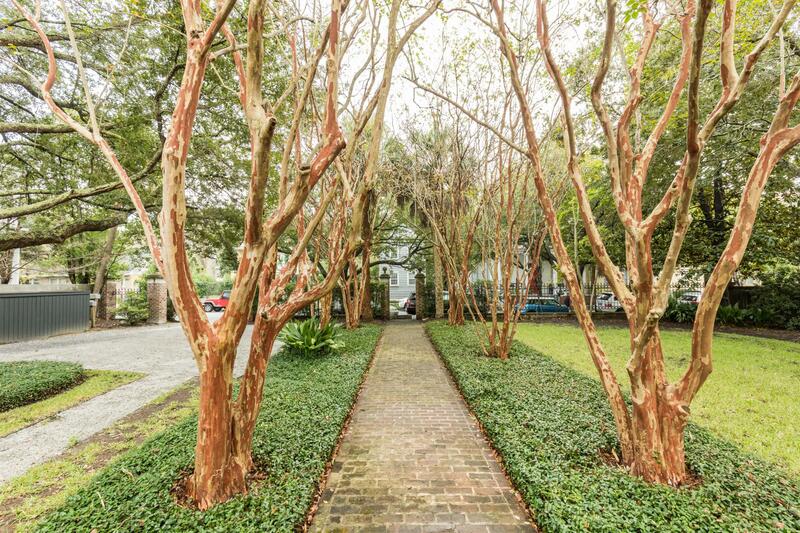 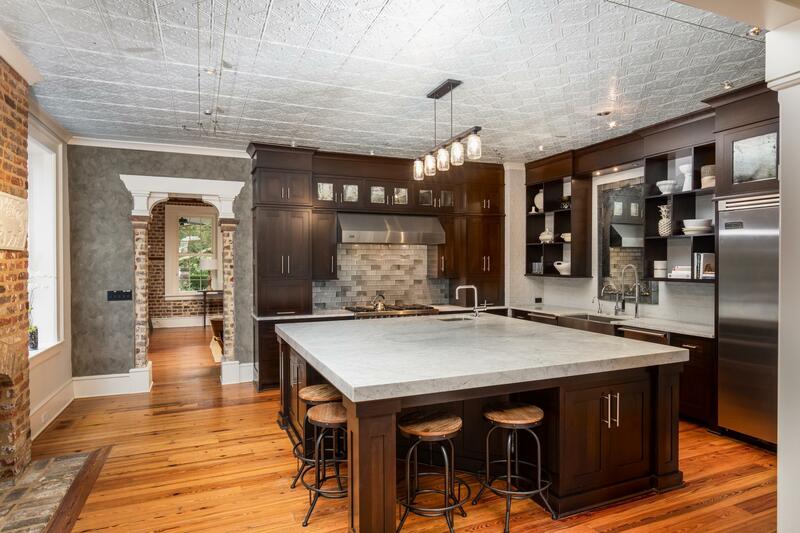 A grand scale 3/4 acre private compound in the center of the historic district. The property consists of a 6, 000 +/- square foot historic residence with two separate, chic, light filled dwellings within it. A buyer can build up to five additional dwellings on the large parcel behind the main house or design a city oasis of their dreams. 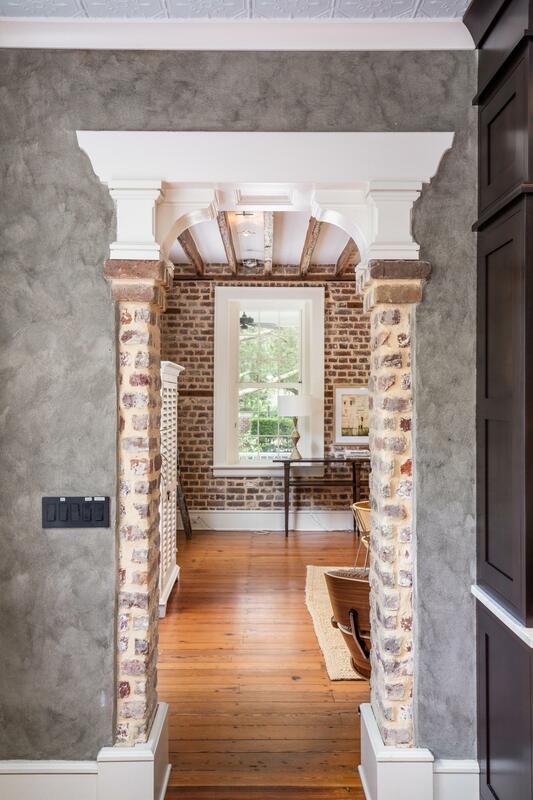 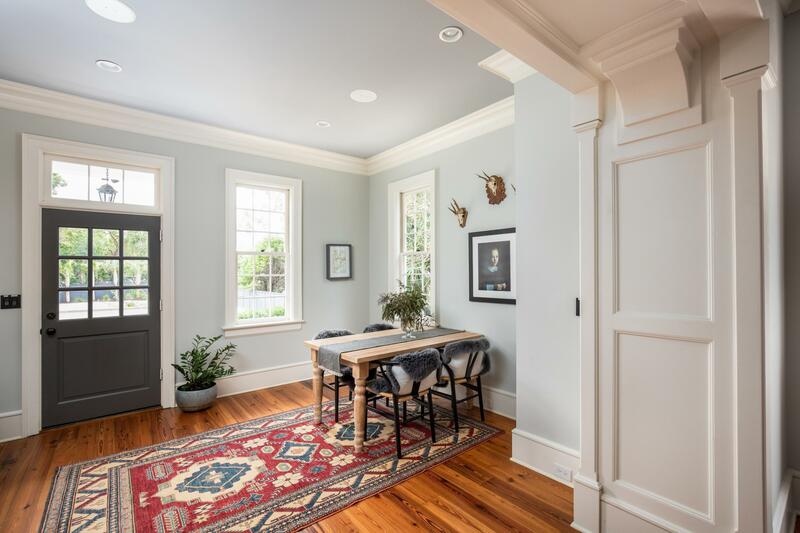 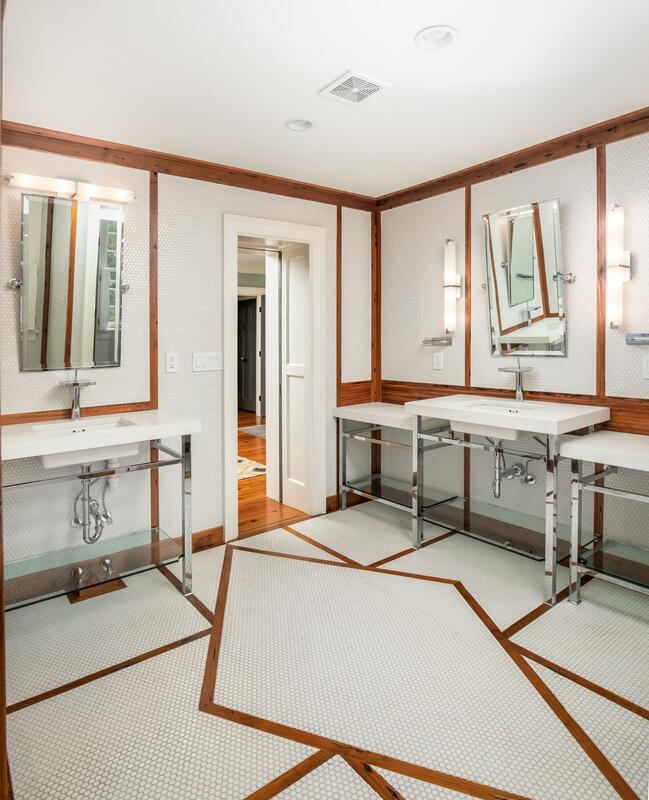 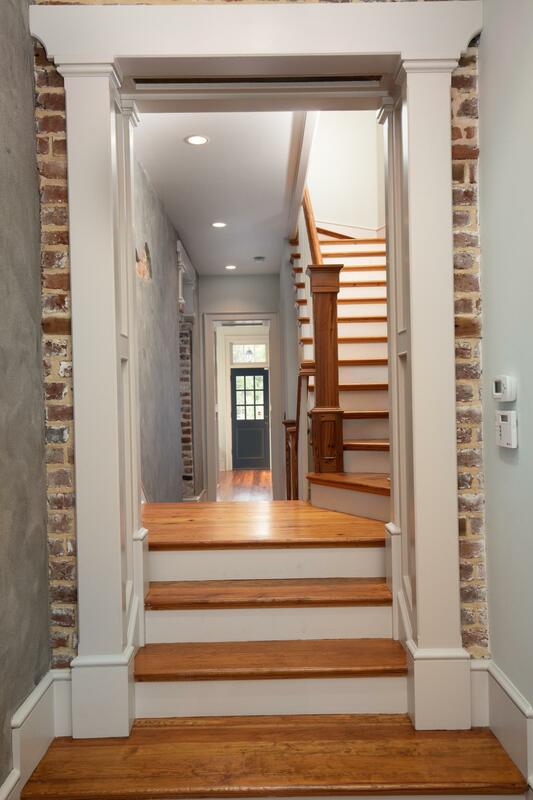 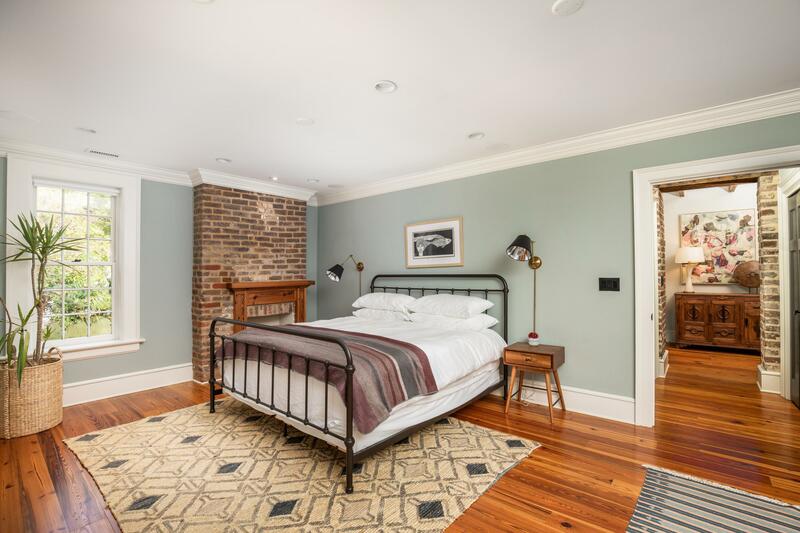 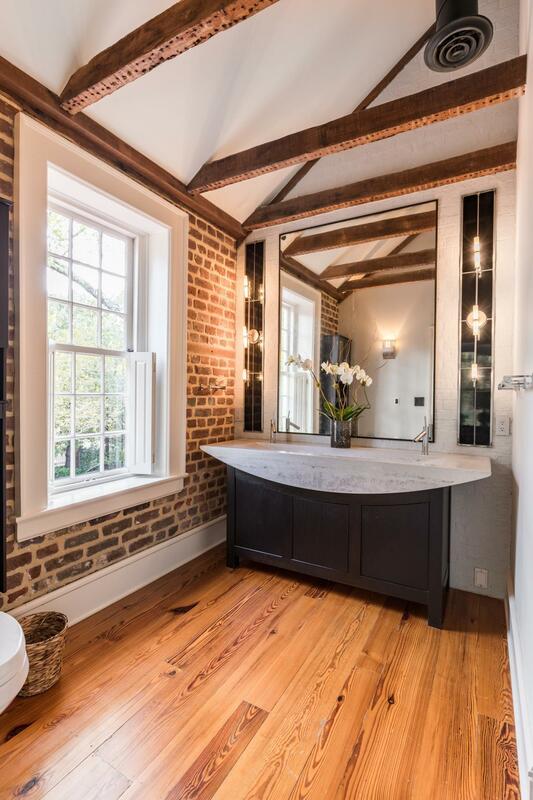 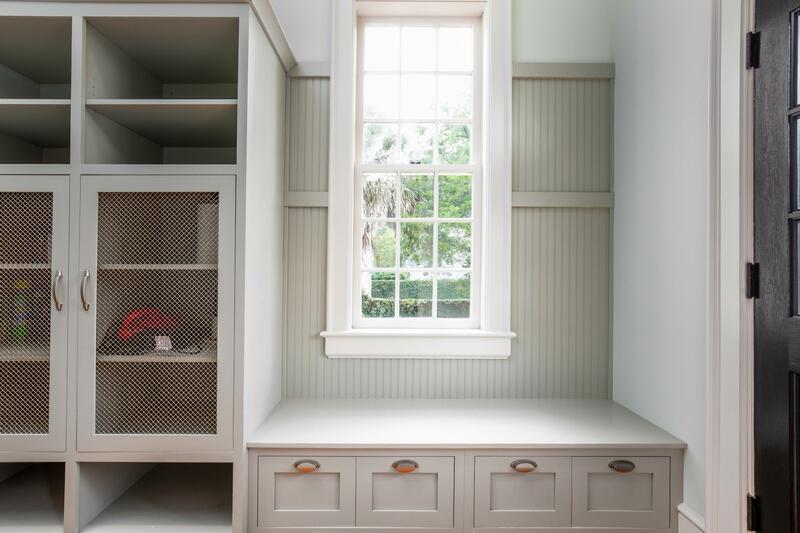 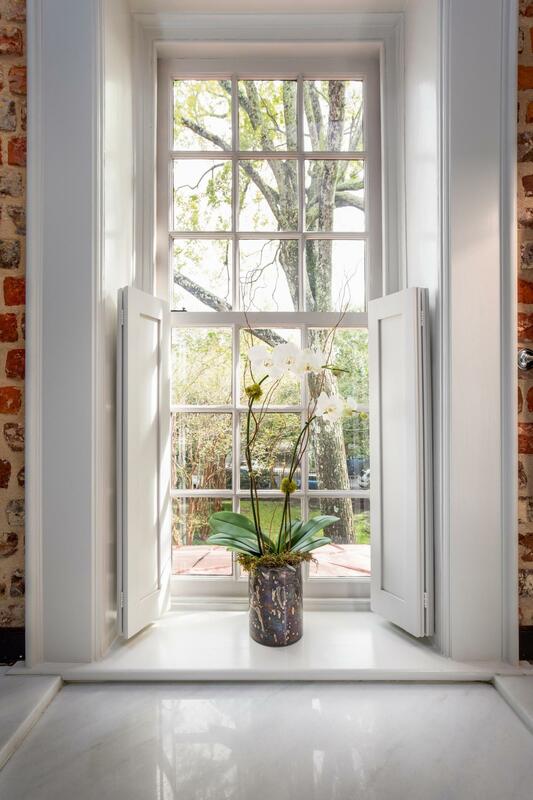 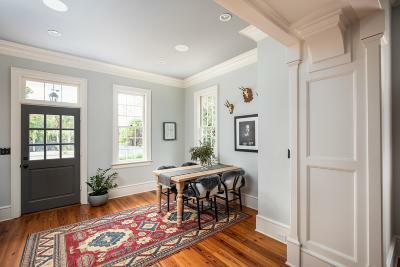 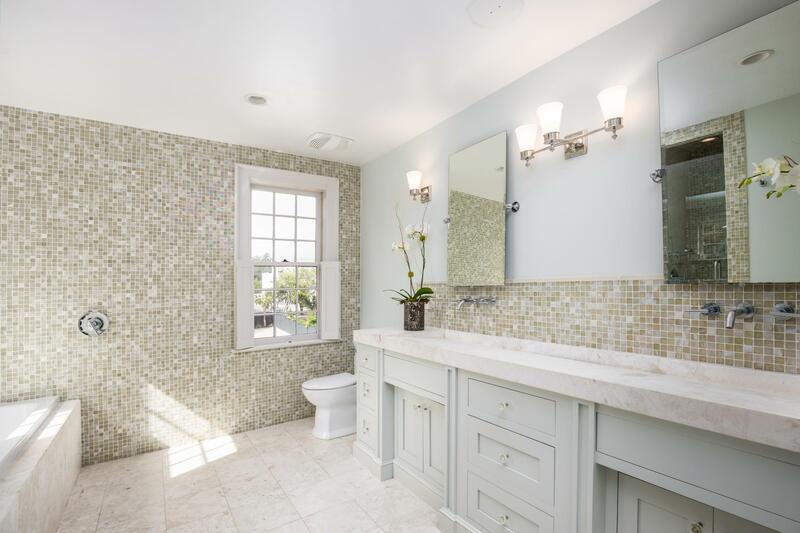 The original circa 1815 residence was recently restored to the highest standard and modern luxury was incorporated in every finish, fixture and detail. 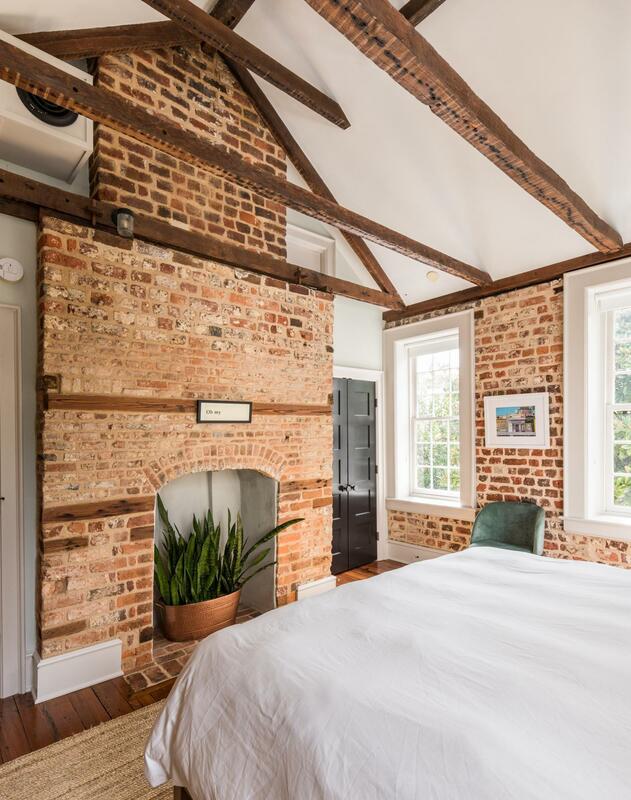 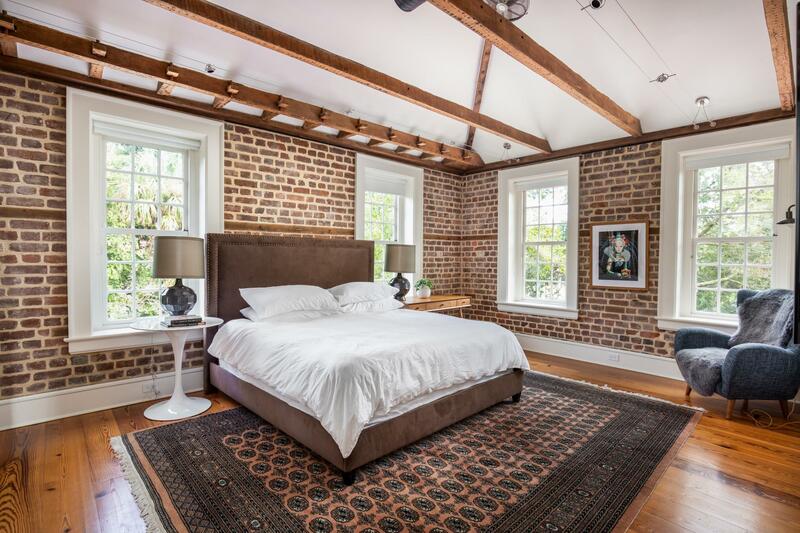 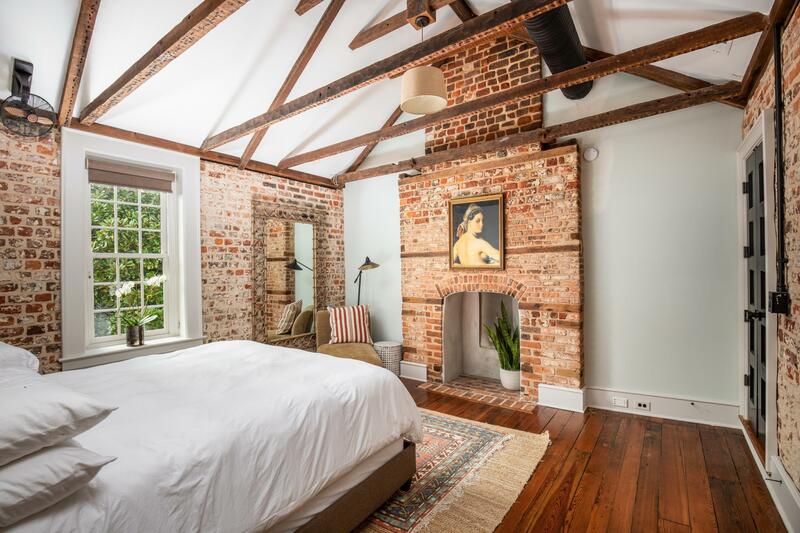 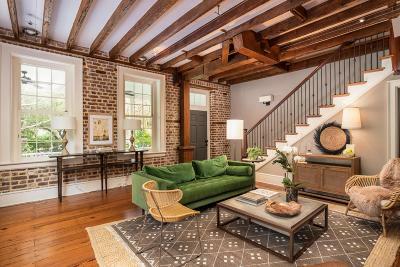 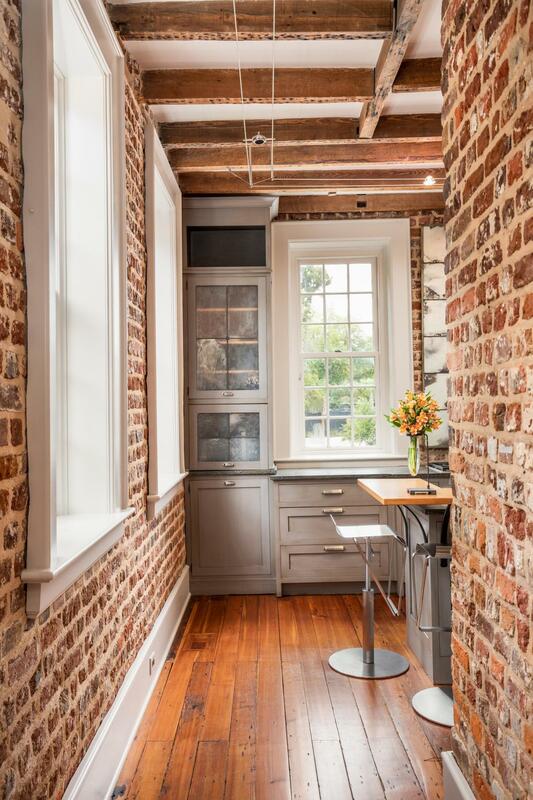 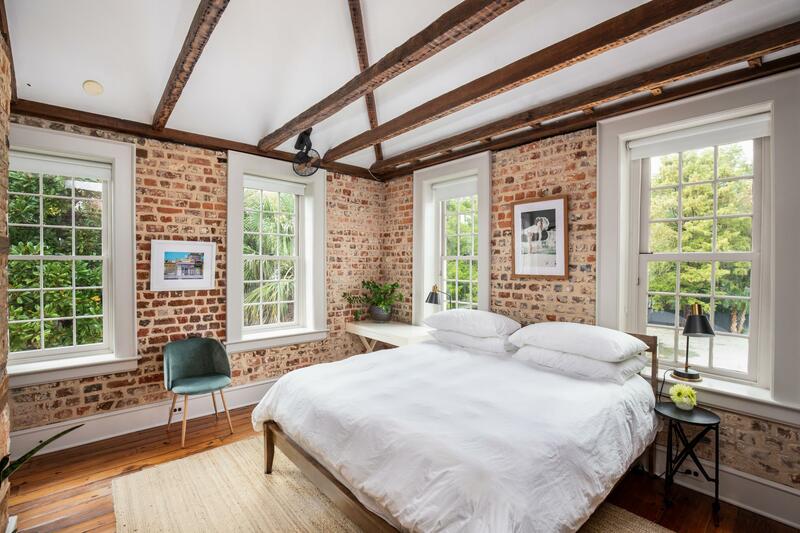 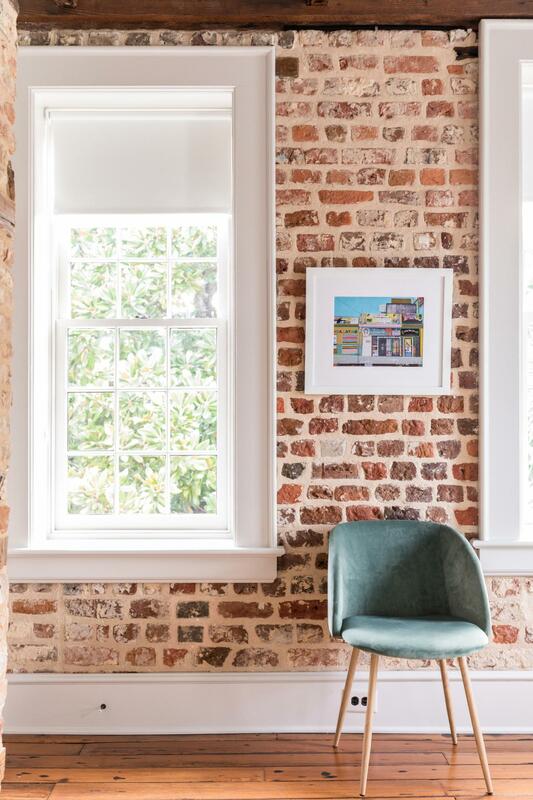 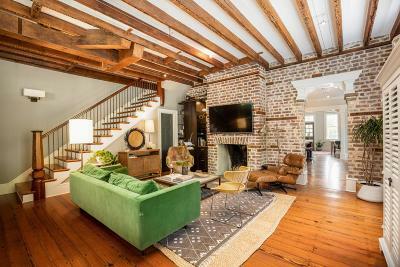 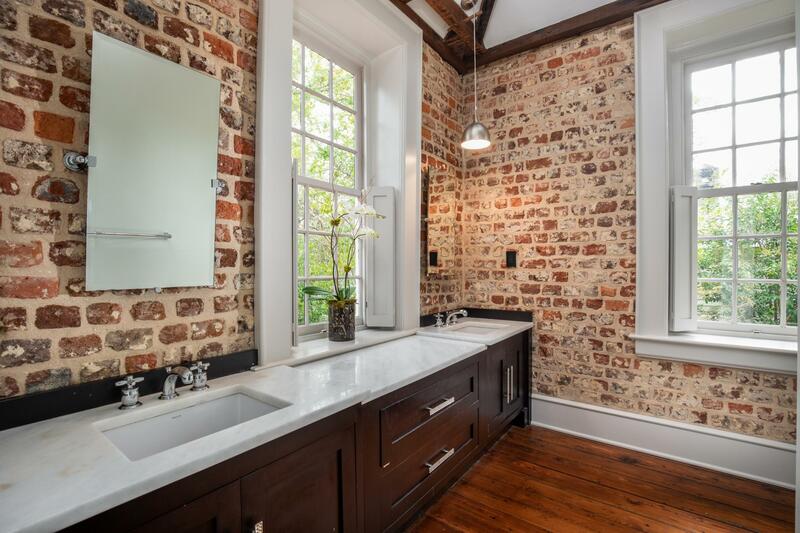 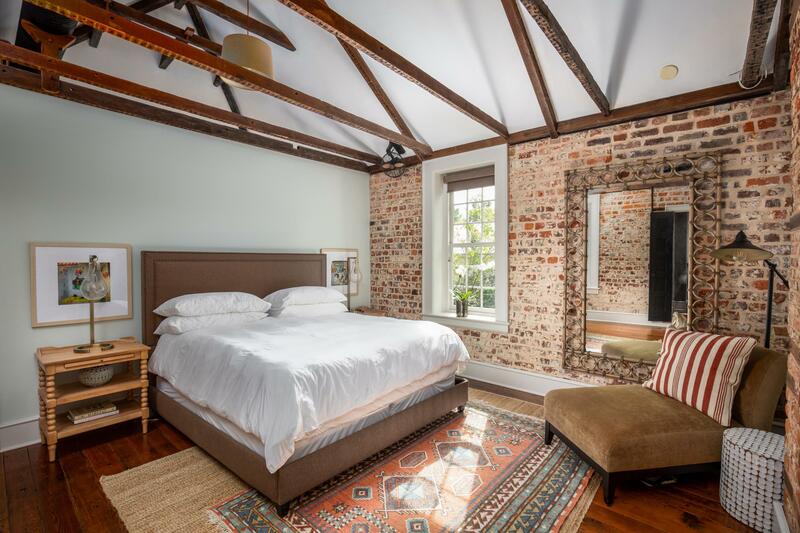 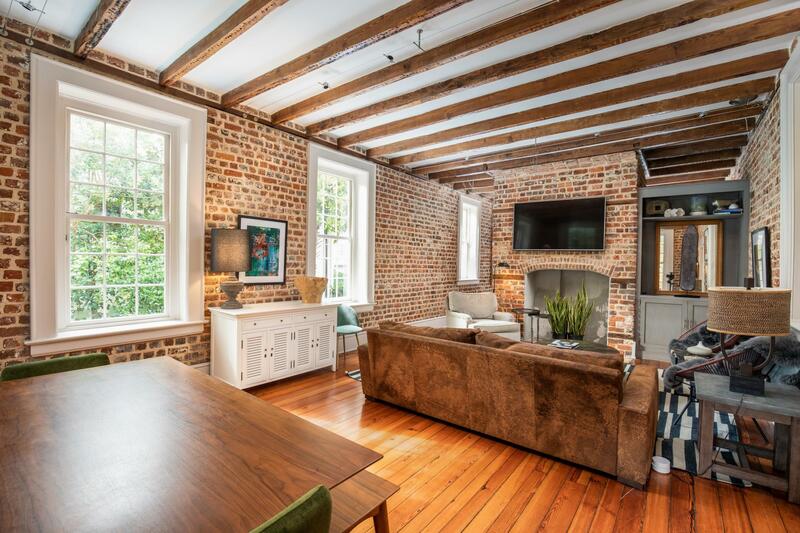 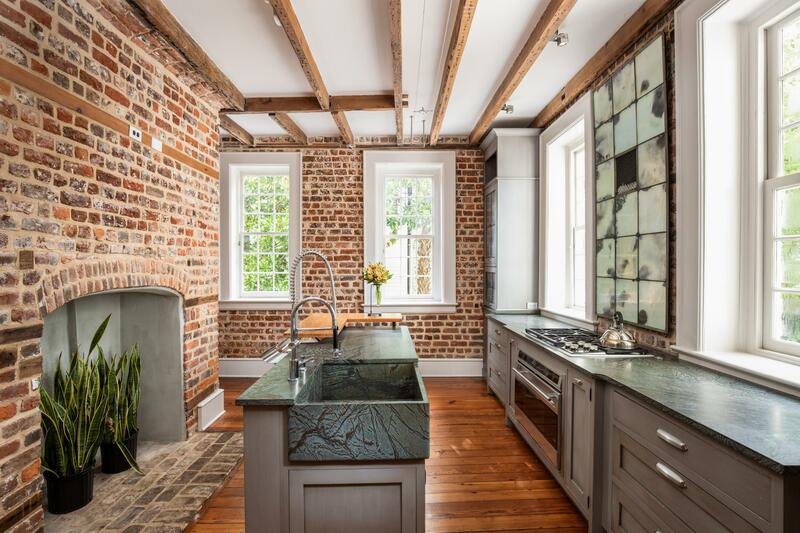 The residences are a perfect blend of historic architecture and contemporary aesthetic, with massive heart pine beams and exposed historic brick walls highlighting the contemporary, light filled, open aesthetic. The options for this property are endless. 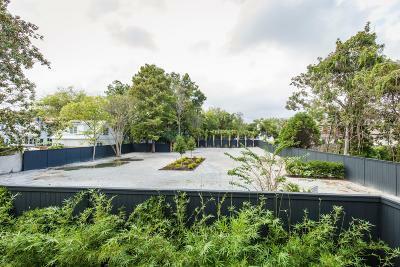 A family compound, a city farm, or an income producing asset. 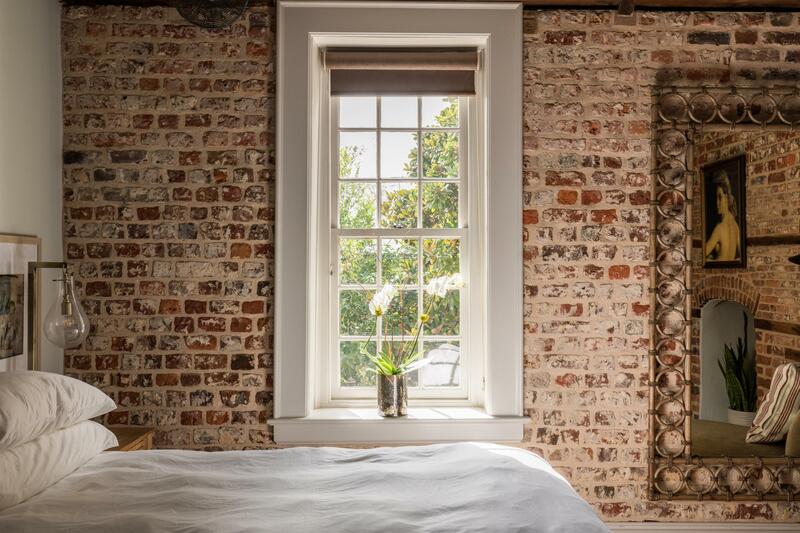 A parcel such as this is simply irreplaceable.